This is the third loss since the beginning of the latest ceasefire. Yuriy Luhovskyy, a serviceman of the Azov detachment of the National Guard of Ukraine, was killed by a sniper in Donbas on 9 March. One more Ukrainian serviceman was wounded, according to the antiterrorist operation HQ. Three attacks by the Russian occupying troops were recorded that day. In the Luhansk sector, the enemy used small arms to target the Ukrainian army's strongpoints near Stanytsya Luhanska. 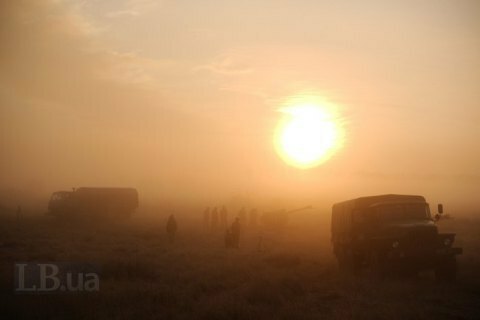 In the Donetsk sector, the enemy used small arms on two occasions, near Avdiyivka and Vodyane.